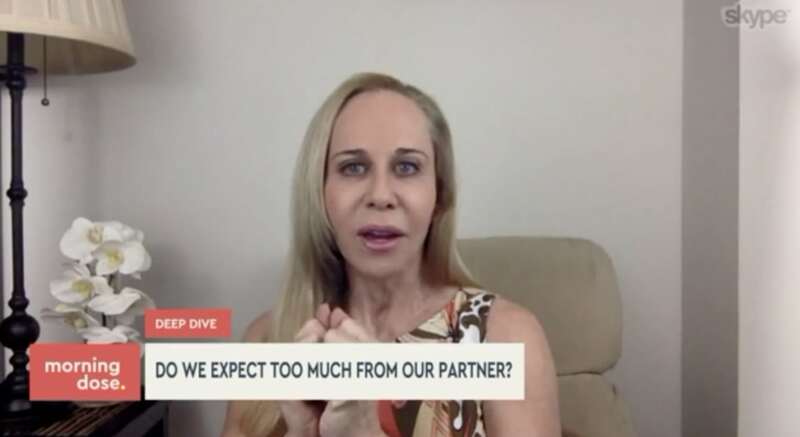 Morning Dose/CW33 TV asks relationship expert Susan Winter if we’re expecting too much from our romantic partner. Find The Right Man interviews Susan Winter on her Cure for Heartbreak. 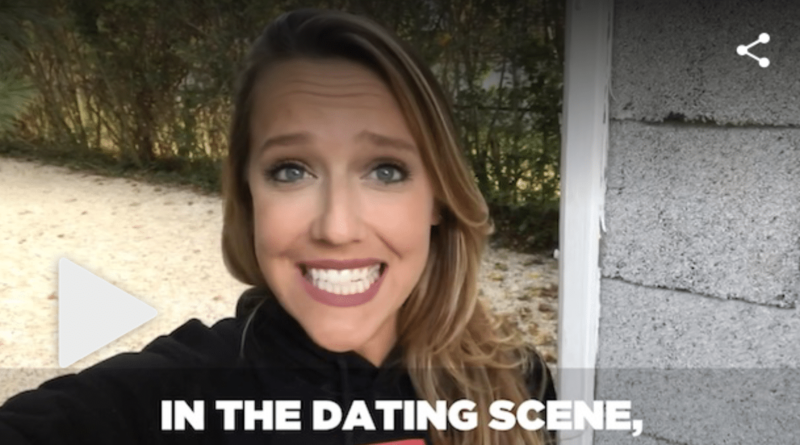 This discussion outlines her 7-step process to healing the pain of a breakup.